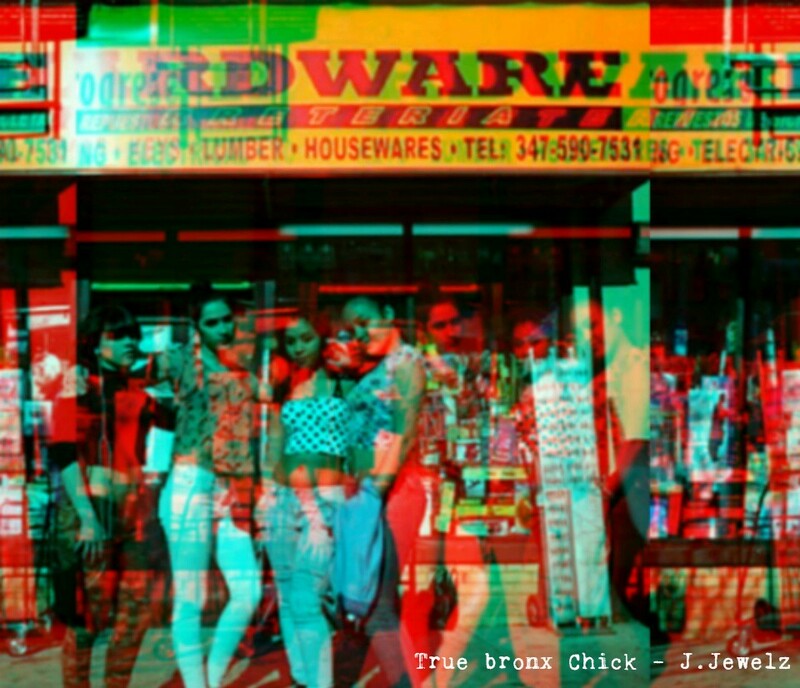 Independent Hip-Hop Artist “J.Jewelz” is seeking a few individuals with unique urban looks for her very first independent video shoot: “True Bronx Chick.” If interested, please feel free to send head-shots to: jessicapena8579@gmail.com by April15th 2017. Shooting will begin on April 22nd, 2017 and is expected to be shot for several hours. There is no financial compensation, however exposure will be given to every individual chosen for the project. Chosen individuals will be notified on the same week via email with location and time details. Shooting will occur in various areas of the south bronx.